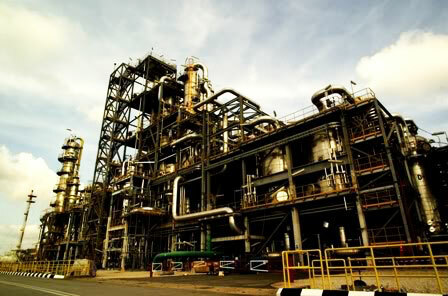 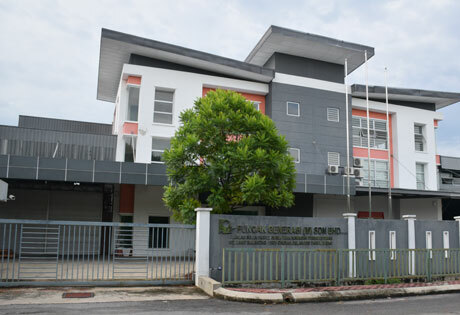 Grand Spektra (M) Sdn Bhd (GSSB) is a private limited company incorporated in Malaysia since 1969 with over 40 years of experience and knowledge had been built-up gradually through contracts from both the government and the private sectors for the installation of HVAC system, metal fabrication, etc. 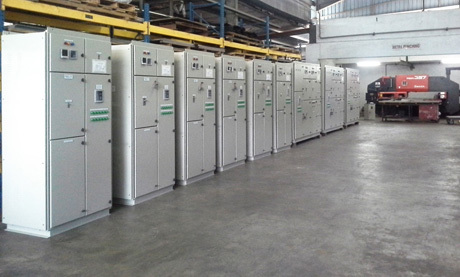 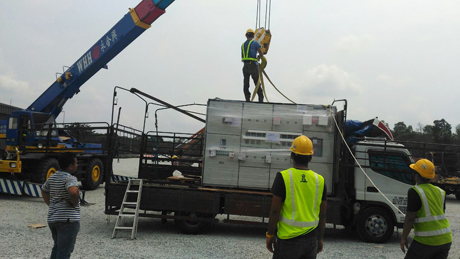 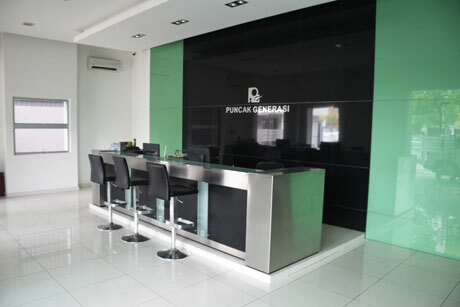 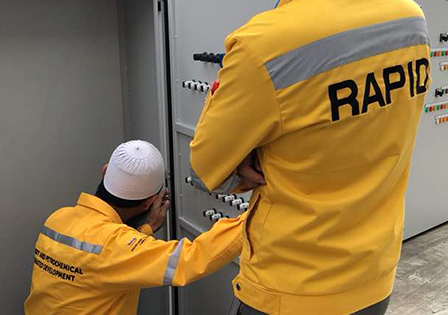 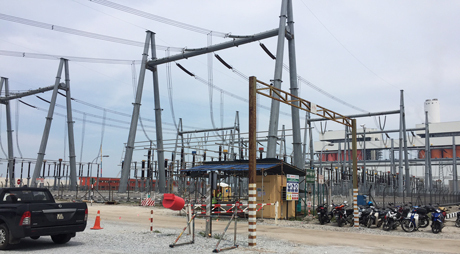 Puncak Generasi (M) Sdn Bhd is one of our associate company which is also the top electrical switchboard manufacturer in the East Coast region of Peninsular Malaysia with many years of experience. 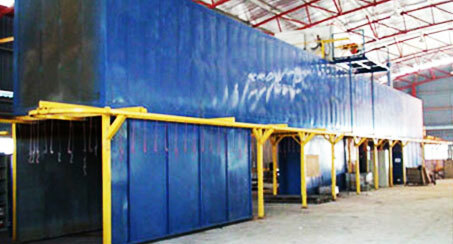 Custom PU foam gasket sealing services for enclosure, lighting, filter, car parts. 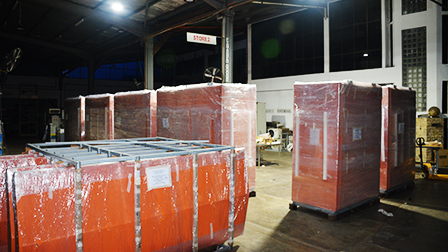 Up to IP68. 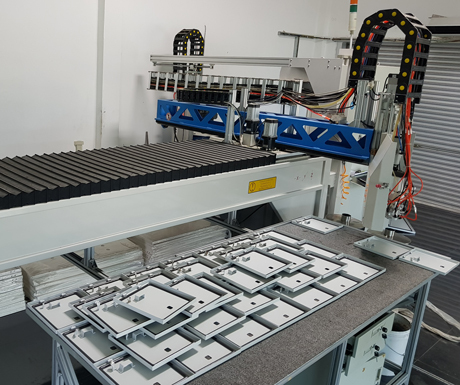 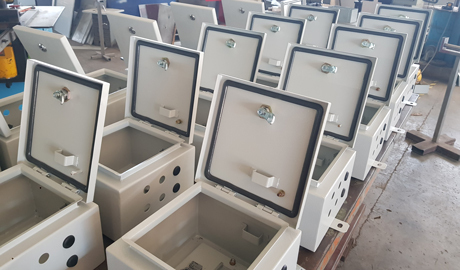 PGSB is a leading switchboard manufacturer and is also one of the highly respected suppliers throughout the country, with particular emphasis in the East Coast. 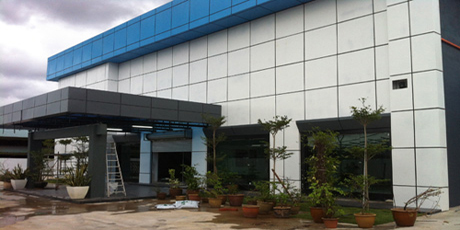 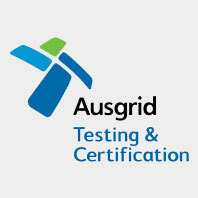 This company provide wide range of quality products and reliable services. 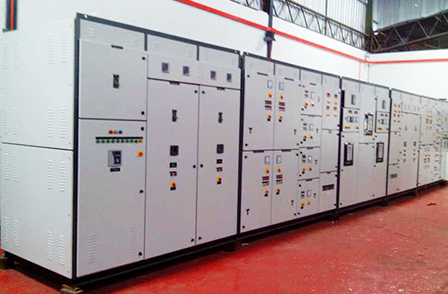 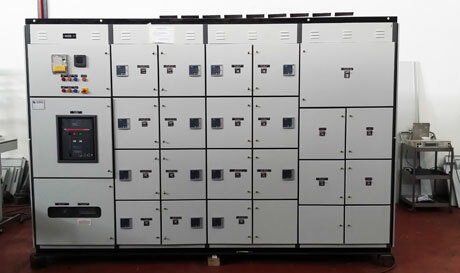 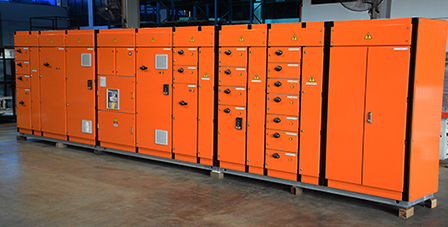 PGSB specializes in the design and construction of electrical switchboard, distribution board, panel switchboard, feeder pillars, PLC control. 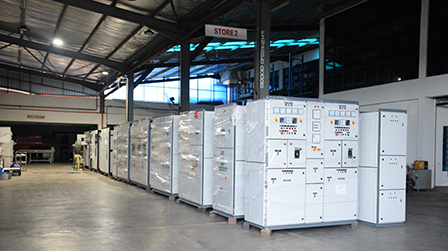 We manufacture and supply to the electrical wholesalers, contractors and end users. 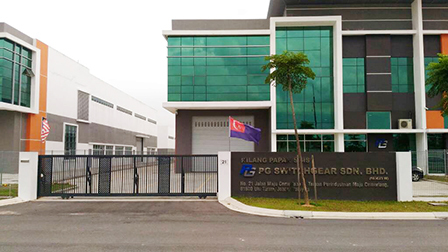 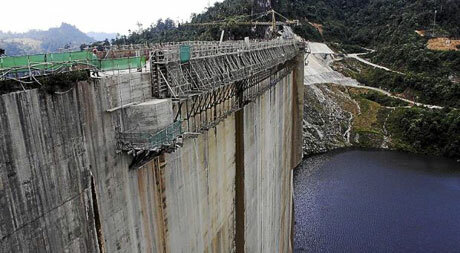 PGSB has started the initiative to expand its business into the neighbouring regional market such as Singapore, Thailand , Indonesia, Australia, New Zealand and Middle East.